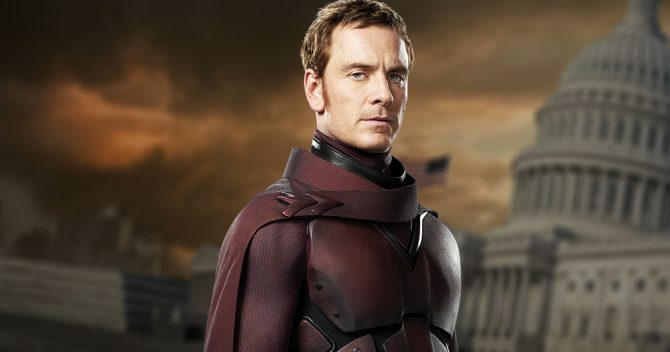 Of the three main stars that have anchored 20th Century Fox’s X-Men prequel series (see: Jennifer Lawrence, James McAvoy, and Michael Fassbender) since its inception with First Class, for the longest time, speculation was rife that Fassbender was ready to call it quits and hang up Magneto’s helmet once and for all following Bryan Singer’s underwhelming Apocalypse. Indeed, in the months that followed Singer’s biblical epic, the X-Men franchise appeared to be in a state of flux, as the studio’s brain trust gathered together to figure out where its roster of mutants was headed next. Turns out that next step is the famous Dark Phoenix saga, arguably one of the most beloved stories in the X-Men lore. It’s been repackaged for the big screen before in the form of The Last Stand, though it’s fair to say that many fans of the series look back on Brett Ratner’s botched blockbuster and wonder what could have been. X-Men: Dark Phoenix represents a shot at redemption, then, and it’s set to welcome a whole host of familiar mutants – Michael Fassbender’s Magento included. Not only that, but a new report compiled by Nerdist claims that Fassbender’s all-powerful figure will be presented as a cult-like leader in Simon Kinberg’s 2018 blockbuster, and that a number of followers will bow under his rule. This suggests that Dark Phoenix will herald the advent of the Acolytes in what would become the group’s first live-action appearance. Nerdist’s source goes on to reaffirm previous reports that the fictional country of Genosha will also have a part to play in the film, which is just now beginning to shoot scenes in Vancouver, the Canadian city that’s also playing host to another of 20th Century Fox’s 2018 tentpoles: Deadpool 2. X-Men: Dark Phoenix is locked in for a release on November 2nd, 2018. But what do you make of today’s report asserting that Fassbender’s Magento is all set to become the mutant messiah come next year? Let us know your thoughts in the usual place.